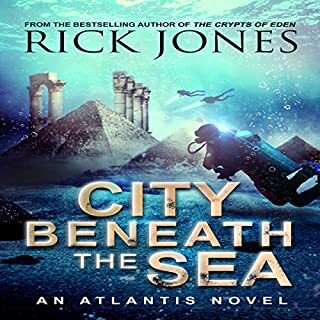 Psychic ex-spy Mira Raiden's discovery of the tomb of an Atlantean king is just the first piece in a puzzle that will launch her on a journey to find the Trinity - an ancient device with the power to remake the world. But Mira is not alone in her search for the Trinity. 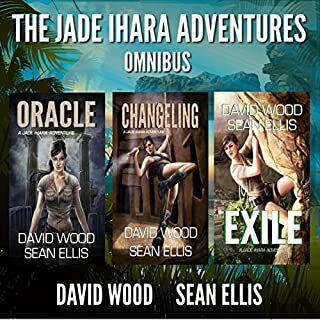 Arrayed against her is an unholy alliance of evil: a team of brutish mercenaries; the beautiful but deadly daughter of Mira's former mentor; a manipulative grave robber, risen from the dead; and the heirs of the greatest evil the world has ever known. A small mountain town hides a dark secret.... When his father's death brings Grant Shipman to the Appalachian town of Wallen's Gap, he believes his biggest problem will be dealing with the slow pace and odd townsfolk. But something sinister is at work. A dark power rises, an echo of the town's bloody past. 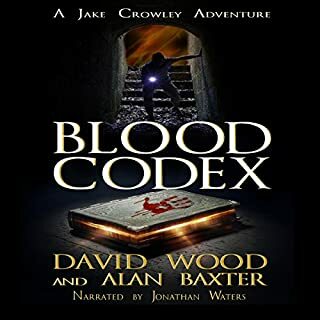 A book of blood magic offers an unspeakable horror a gateway into the world of the living, and only Grant stands in the way of their "Dark Rite." The mission is simple. 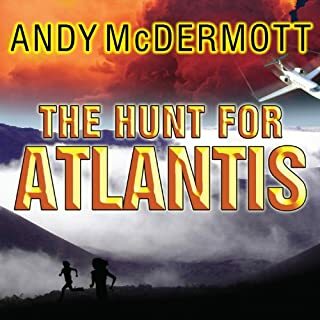 The Trinity - a mysterious device found in the tomb of a forgotten Atlantean king - has been stolen. 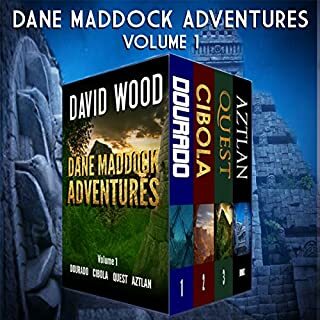 It's up to Captain Eric Collier and his elite team of Navy SEALs to recover the artifact or destroy it. But the first rule of battle is that nothing ever goes as planned. 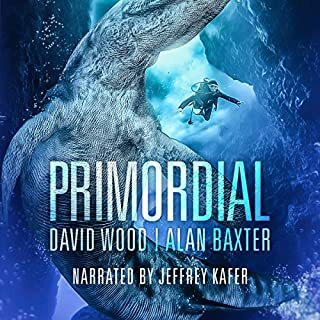 Restored to life by the Trinity itself, Collier is given a new mission: unite the world's faithful to hear the revealed will of the Wise Father, the timeless entity who brought humanity out of the Stone Age with the power of the Trinity. There's just one problem. The Trinity is damaged, and if it isn't fixed the world will descend into chaos. The only person who can repair the Trinity is Mira Raiden, the precognitive CIA officer responsible for nearly destroying the Trinity in the first place. 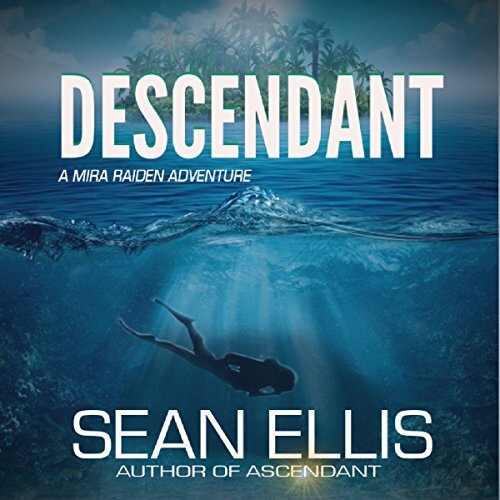 Pursued by ruthless enemy agents and racing against the Doomsday Clock, Mira must find the forgotten cities of the ancients and restore the Trinity. If she succeeds, it may cost her the power to sense the future. If she fails, it could mean the end of human civilization. Such a great book. I recommend this book and the first to everyone i meet.